Farmington's incredible savings using just ONE form conversion. Check out how Tooele County has saved time and money by converting one form. Brigham City went paperless and saved thousands. Fruit Heights saved a ton of money and time with this one form. South Ogden saved a lot of time and frustration with this one form. 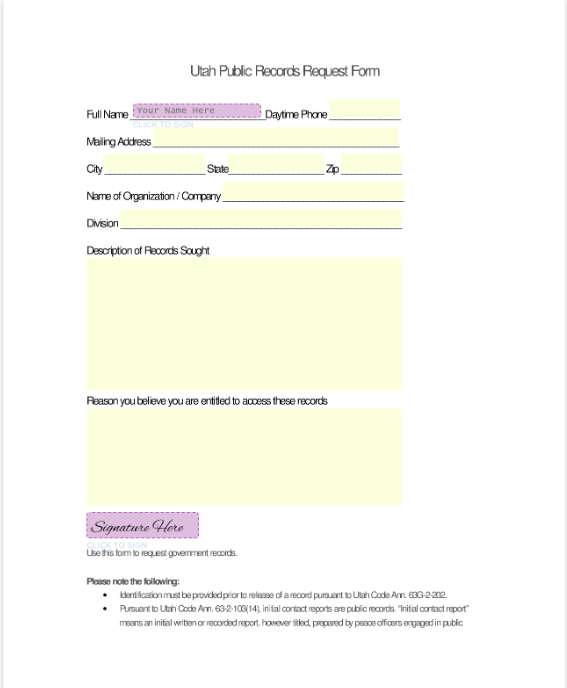 Box Elder County has saved their time and money with a simple change to their forms. See how Midvale saved tons of time and money by using SeamlessDocs. Check out how Eagle Mountain's basketball registration form saved them thousands of dollars.